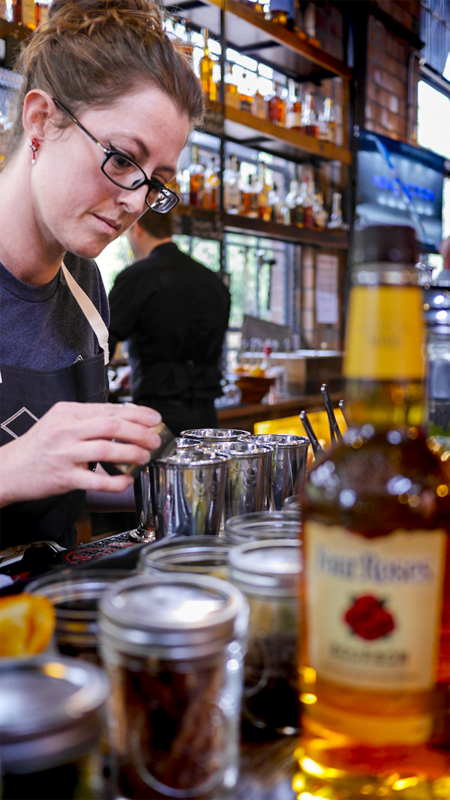 Seven Lexington-area bartenders competed at the 5th annual Rose Julep Lexington Cocktail Competition in hopes of receiving top honors, and bragging rights, for handcrafting their unique version of the classic mint julep—which traditionally includes crushed ice, mellow Bourbon, simple syrup and fresh mint. 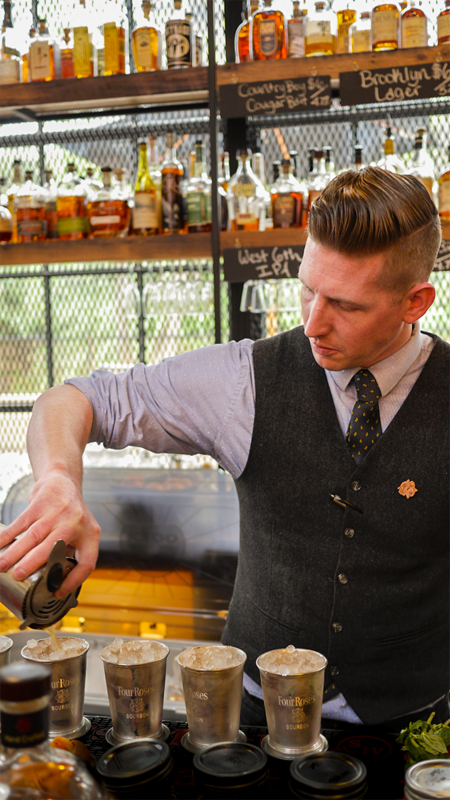 The contest was held on April 18 at Goodfellas Distillery in the Distillery District of Lexington, Ky.
Parlay Social’s Oliver Winn was named Judges’ Choice with his “Winn Mint Julep” cocktail and West Main Crafting Co.’s Natalie White was named People’s Choice with “The Cause of It All”. 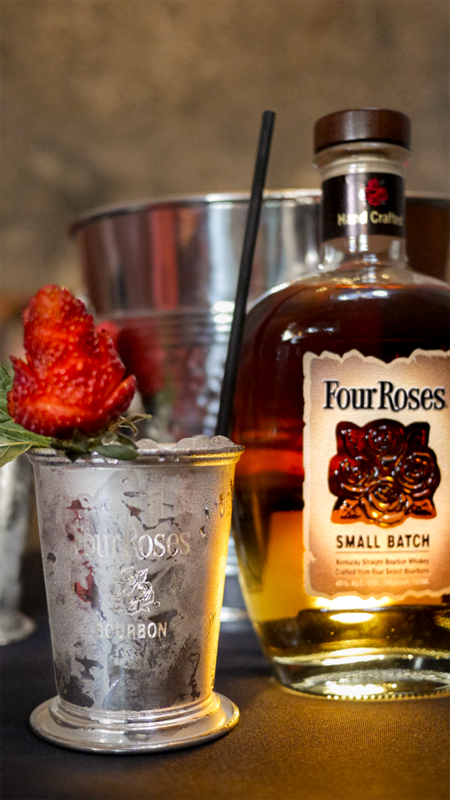 Of course, we wanted to share these award-winning cocktail recipes so that you could handcraft your very own. Mix Bourbon, strawberry simple syrup, passion fruit simple syrup, Domaine de Canton and lime juice. Top with soda water and serve over crushed ice in a julep cup. Mix Bourbon, Lillet Blanc, lemongrass and pear simple syrup, and mint. 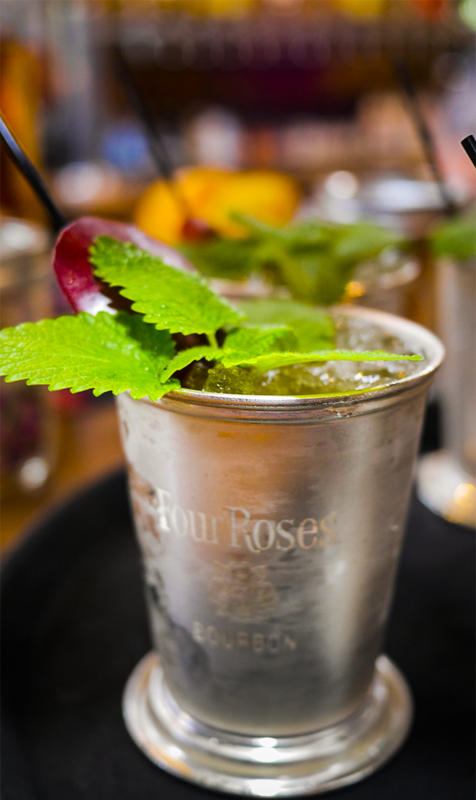 Top with soda water and serve over crushed ice in a julep cup. Garnish with pear slice.